- What is copy trading? - What is automated trading? 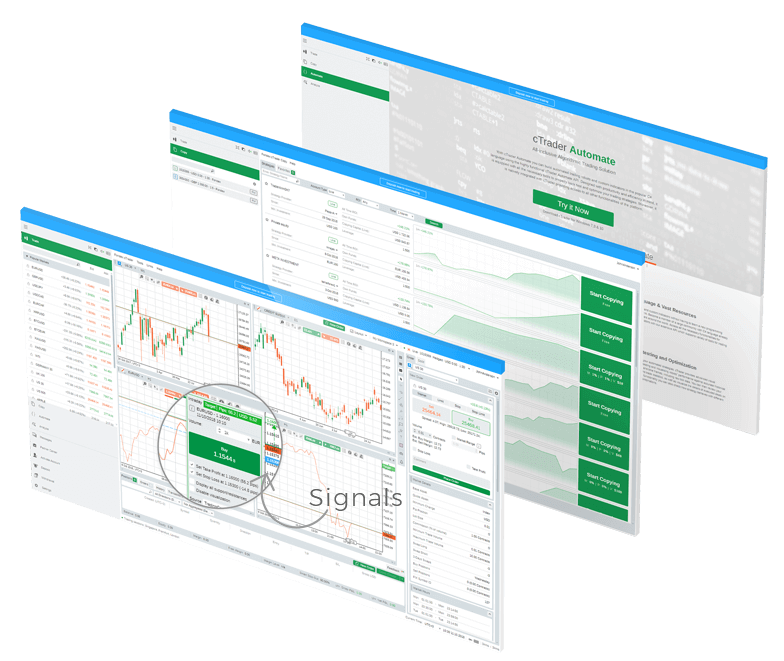 Now you can trade manually, copy, automate or follow signals on the same platform! 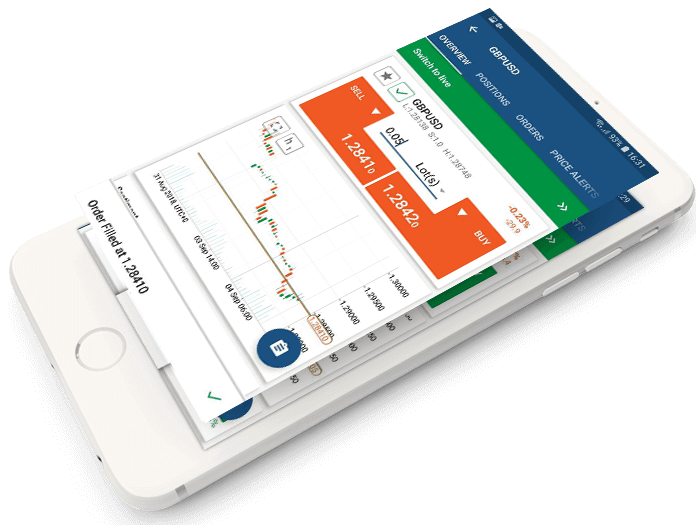 Trade with our mobile app for Android & iOS. Which market would you like to trade? 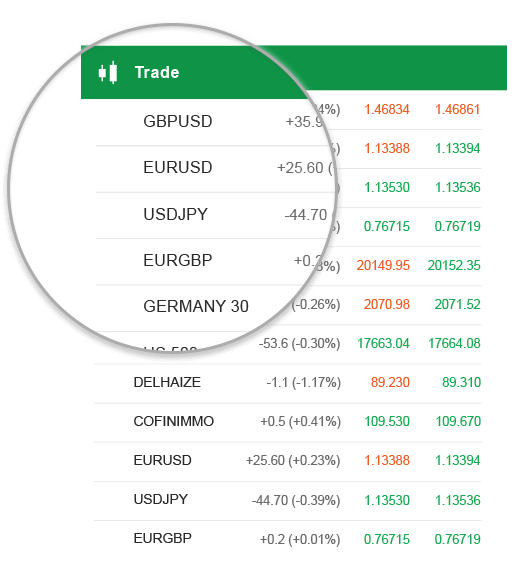 Trade major, minor and exotic currency pairs with exceptional trading conditions. Spread your investment risk by trading Oil, Gas, Gold, Silver or Palladium. Join the cryptocurrency revolution and go long or short on more than 20 crypto pairs. Trade over 900 blue-chip stocks with the market's most flexible position sizing. Diversify with 15 global Indices and benefit from our low spreads and commission-free pricing. Increase the efficiency of your portfolio by investing in 19 PowerShares and 25 iShares ETFs. Access countless trading options from a single platform. Fondex offers over 1000 markets across 7 asset classes and the ability to trade manually, copy or automate your trades, all via the same interface. Copy tested strategies from other traders and save valuable time and effort. Conduct your analysis using our advanced trading tools and make your own decisions about which market to BUY or SELL. Use cBots (robots) to trade on your own behalf or create your own trading robot. To build a strong foundation, let's start by identifying your needs. We want to empower you to make informed decisions. Trading with Fondex means that you get to choose your preferred trading method and that you are supported in every way possible. Fondex cTrader's Copy functionality allows you to copy top performing strategies from other traders. Copy 400+ strategies across 1000+ instruments. Reduce your risk with tools that automatically adjust your volume to the optimal level for your account. View detailed performance reports for your chosen strategies. 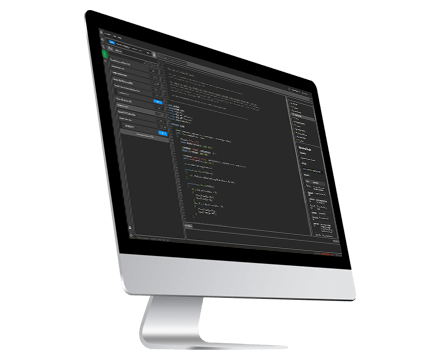 If you'd like to use robots to trade on your behalf, Fondex cTrader Automate is the ideal solution. Trade with speed, accuracy and objectivity. Save the effort of making your own decisions. 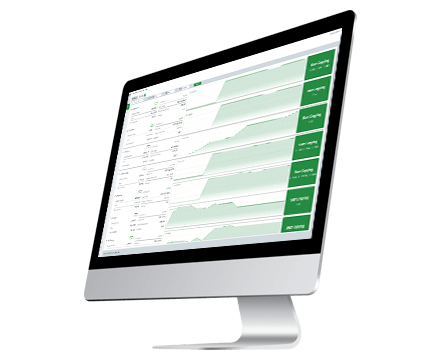 Choose a cBot and have all your orders filled automatically when the right conditions are met. 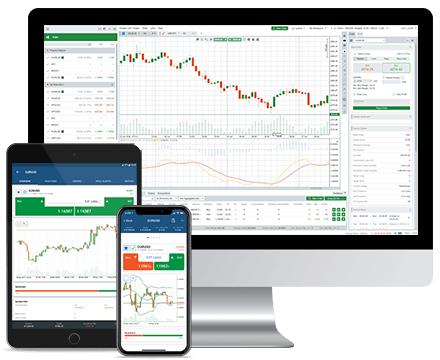 Start your trading journey on Fondex cTrader, a reliable and user-friendly platform. Get detailed information about your order and deals history. Inform your decisions with the market's most in-demand trading signals. Analyse the market with over 70 indicators. Trade directly through the chart for maximum speed and efficiency. Access 3 types of Market Depth by default. Trading Central is a leading technical analysis research house that provides daily market insights and trading signals. Use Trading Central insights as a second opinion that validates your own analysis. Get ideas about the major market movers and decide faster on which instruments to analyse. You can use Fondex cTrader's Copy functionality to either become a strategy provider or copy top strategies from other traders. Provide your strategy and choose how you'd like to charge your followers. Assess the performance of top strategies and start copying. 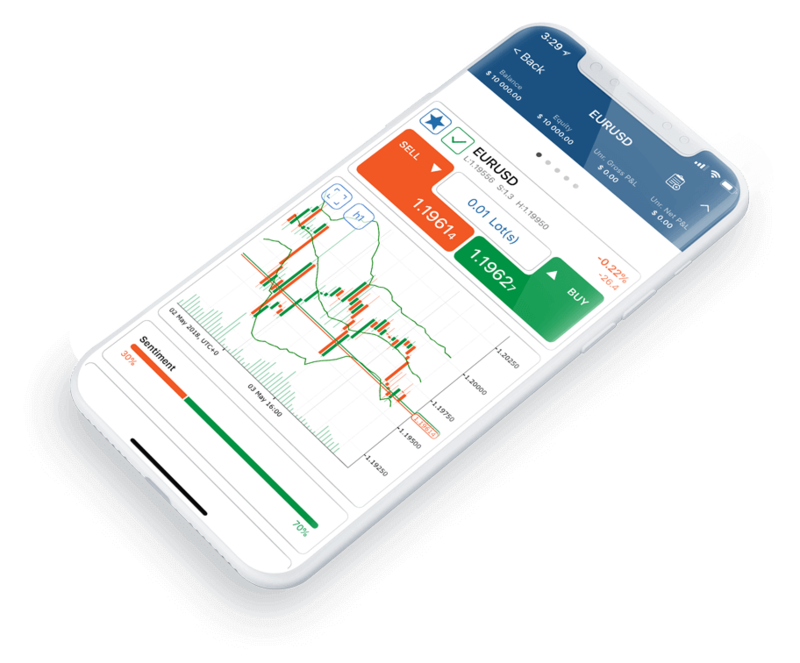 Fondex cTrader's Automate functionality is an excellent solution for traders who prefer to use robots or have an established trading strategy that they wish to automate. Automate your trades with cBots. Create your own cBot and keep optimising it. Convert your MT4 cBots to be compatible with cTrader.